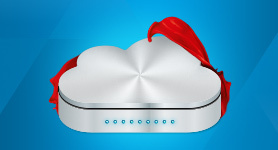 "Topping up" bandwidth has specific conditions applicable which restrict this service. 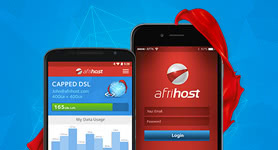 These Terms and Conditions, together with the General Terms govern the use of all of the Afrihost Mobile Data Services. 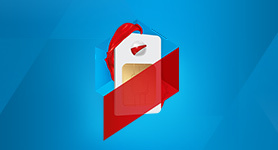 Afrihost offers capped Mobile Data Services. 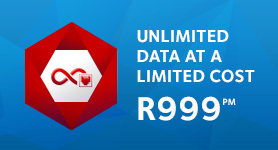 Mobile Data is subject to the same terms as the “Afrihost DSL Service Terms”, except where otherwise specified. For the purposes of Payment, Termination, Monitoring of Usage, and Liability, please also refer to the ADSL Service Terms. 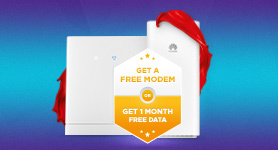 Afrihost may offer other Mobile Data products in the future, such as Prepaid and Uncapped services, which will be governed by these terms and such future services are included in these terms specifically or by association. 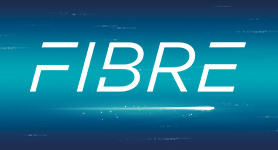 Delivery of Mobile bandwidth is dependent on signal availability and demand for Data services in any particular area. 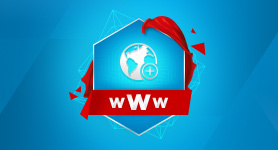 Afrihost does not warrant or guarantee service for any specific areas, whilst every effort will be made to give Clients an indication of possible service (via the Coverage Map). 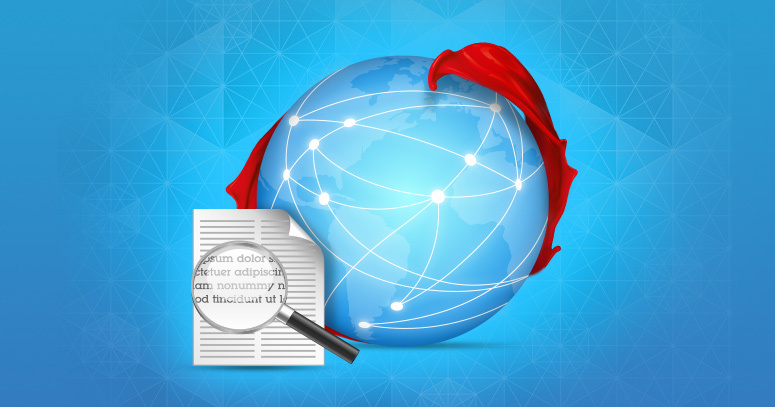 Afrihost accepts no liability should the aforementioned map differ to actual data service experienced. Use of the Services is subject to ID verification and / or proof of address, required by RICA (the Regulation of Interception of Communication Act of 2009). Clients are required to present their original valid Identity Document, as well as a clear, legible copy. Non-South African citizens may submit a copy of their valid Passport along with supporting documents upon request. Verification documents must contain photo identification. Failure to produce ID verification for an account will result in the product not being activated or handed over, regardless of any pro-rata amounts billed. Should the Client cancel all current valid mobile data Services, ID verification will be required to sign up for new Services. ID verification will not be requested as long as verified mobile data Services remain active. Visit our RICA Information page for more information on how our RICA process works and what documents are acceptable. These Terms and Conditions apply to a Mobile Device that is on a payment plan. This is for Clients who have opted to pay for the Mobile Device over 12 months. Signing up for a monthly payment plan means a Client is liable for all 12 payments for the device, which are payable in monthly instalments. The data is not bound to the payment plan. Clients will continue to pay all of the outstanding payments for the device, even if they cancel the data. Cancellation is subject to the terms mentioned in Section 12 of the General Terms (Term and Termination). The Device Payment Plan does not qualify for the 60 Day Double-Money-Back Guarantee.